Daily: Price action looks to be forming a head & shoulders formation. The reaction lower from 1320 is negative for sentiment and tentative support around 1300-1305 is expected to be re-tested. A break from here and subsequent break of the neckline could lead to an extended correction towards the 61.8% Fibonacci retracement at 1254. 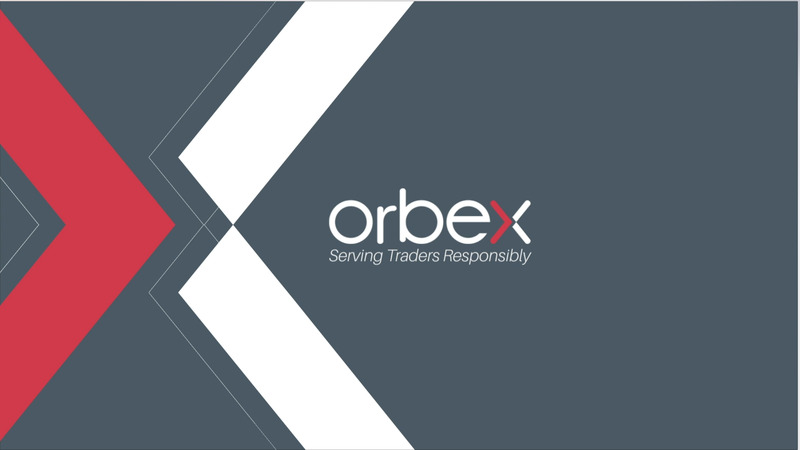 The post Gold – Possible head & shoulders forming appeared first on Orbex Forex Trading Blog.